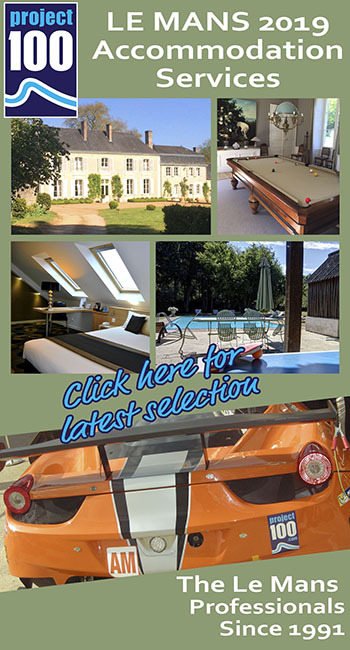 Here’s a quick run through some of the significant achievements, records and streaks at the 2018 6 Hours of Spa Francorchamps. Toyota take an, it has to be said, rather expected win, and by a distance that will raise some questions about the much-vaunted Equivalency of Technology. 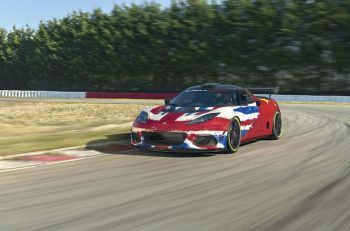 It was however their 17th overall win in the FIA World Endurance Championship, equalling the joint existing record of both Audi and Porsche, for now! 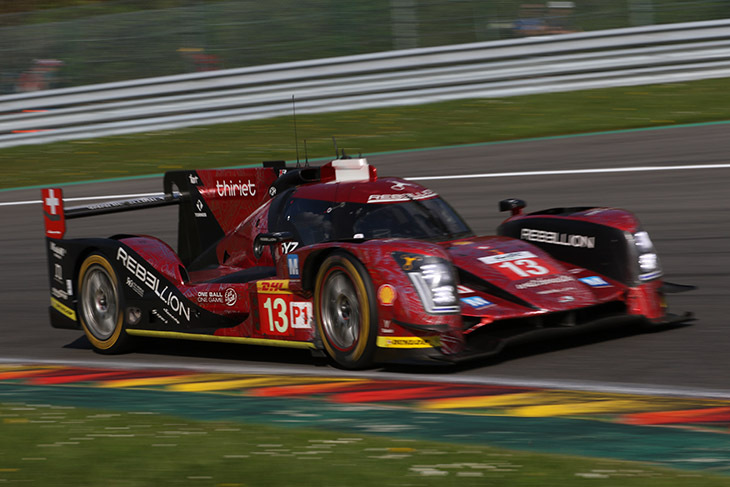 Rebellion feature on an overall podium for the first time since this race in 2016 with the new ORECA designed and built R13 proving itself very much the best of the rest. The Gibson GL458 also performed faultlessly. 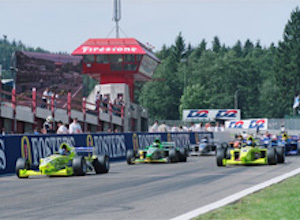 Sebastien Buemi and Kaz Nakajima added to their WEC winning tally but for their new team-mate Fernando Alonso this was a first win at Spa since this 2000 season with Astromega in F3000. He’s also the first Spanish driver to win overall in the WEC since Marc Gene in 2012. 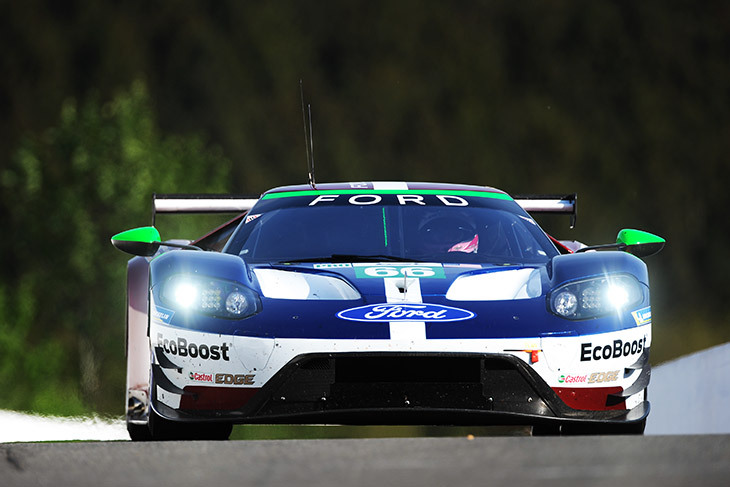 He becomes the 28th different driver to take an overall FIA WEC win. 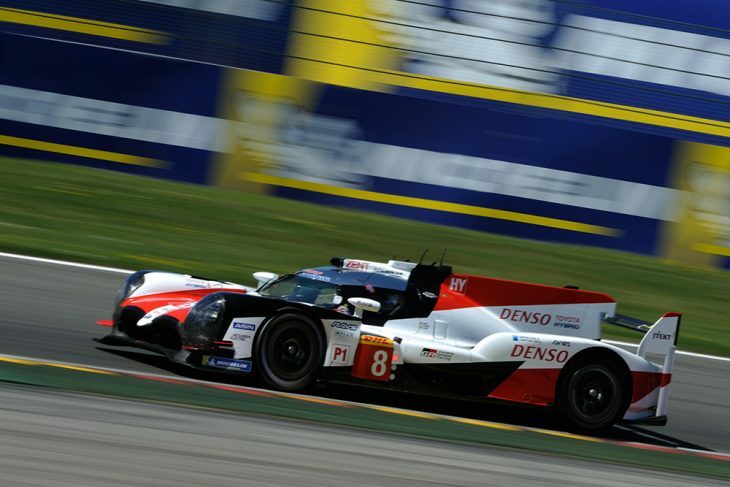 It was two Spa WEC wins in succession for the Toyota #8 crew. 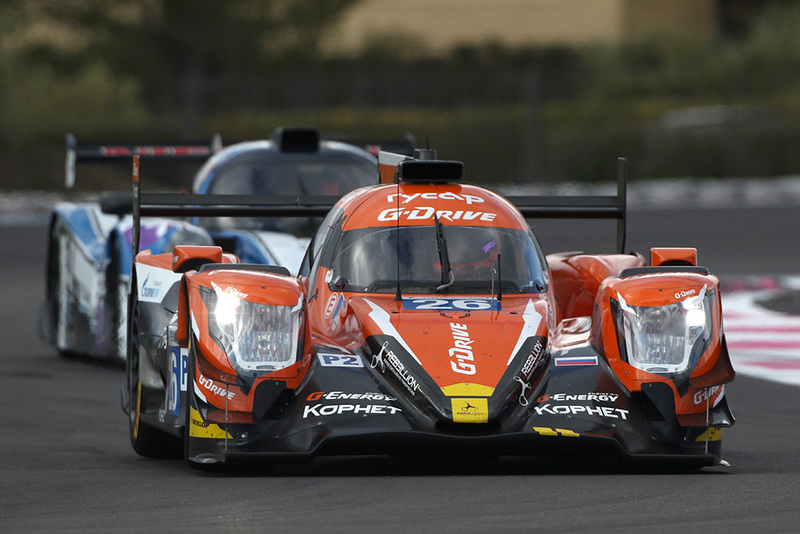 The single race entry from G-Drive’s TDS prepped #26 ORECA 07 Gibson saw existing winning total records extended for both Roman Rusinov, his record 17th LMP2 class win, and for ORECA, a record 27, and 12 in succession! 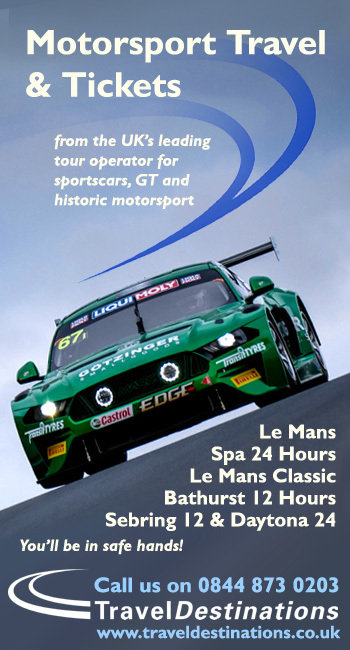 It was a second Spa 6 Hours win in succession for G-Drive, the then Jota-run effort winning here last year. 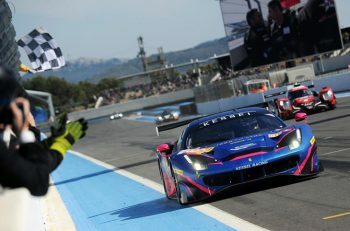 Andrea Pizzitola and Jean Eric Vergne both scored a first WEC win, Pizzitola on his WEC debut (with the exception of Le Mans). In the first race of a much vaunted LMP2 tyre war the Michelin challenge evaporated with the alternator issues for the once leading RTN Dallara. 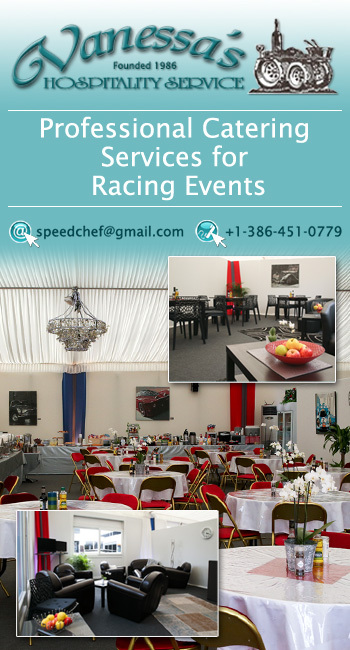 That left the #26 to score Dunlop’s 50th LMP2 class win in the FIA WEC, 41 of which have been consecutive! Stefan Mucke meanwhile joins another exclusive club, drivers who have scored WEC GTE Pro wins for more than one factory, Fred Makowiecki is the only other man to have done so. Billy Johnson scores a first WEC class win. 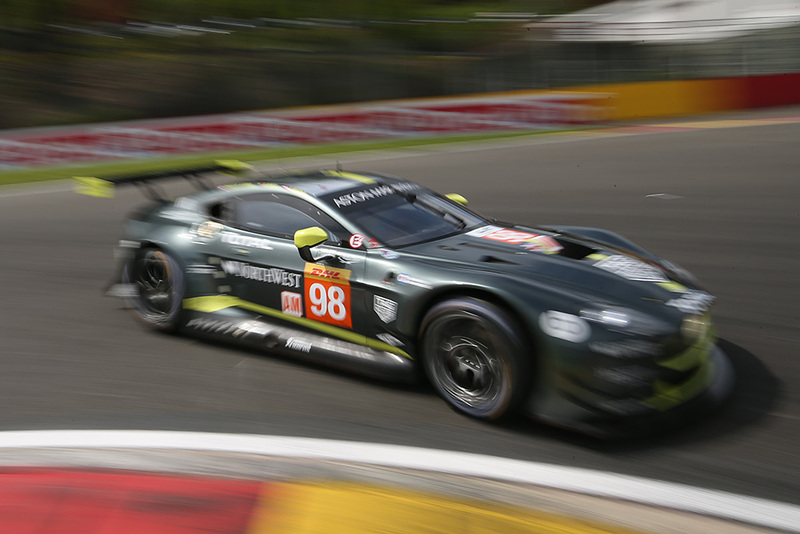 The win for the #98 Aston Martin extends the winning record for Pedro Lamy, his 19th GTE AM win, for Aston Martin in both GTE AM, now a record 24 wins, and in overall class wins, now 38 across both GTE classes, all of which have been scored by the ‘classic’ Aston Martin V8 Vantage GTE.